Depp's casting as Gellert Grindelwald in the franchise had led to a huge uproar as he was accused of domestic violence by his ex-wife Amber Heard. Johnny Depp's look from the ‘Fantastic Beasts and Where to Find Them 2’. 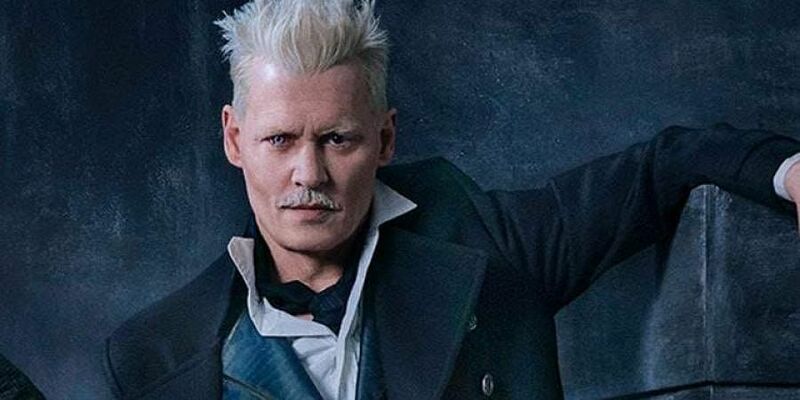 LOS ANGELES: Actor Johnny Depp has broken silence over his casting in the film "Fantastic Beasts: The Crimes of Grindelwald", saying he felt bad for author JK Rowling who had to defend him. In an interview with Entertainment Weekly, the 55-year-old actor said he was "falsely accused" and Rowling understood him. "I'll be honest with you, I felt bad for J.K. having to field all these various feelings from people out there. I felt bad that she had to take that. But ultimately, there is real controversy," Depp said. "The fact remains I was falsely accused, which is why I'm suing The Sun newspaper for defamation for repeating false accusations. JK has seen the evidence and therefore knows I was falsely accused, and that's why she has publicly supported me. She doesn't take things lightly. She would not stand up if she didn't know the truth. So that's really it," he added. According to EW, the "evidence" noted by Depp will be presented in court proceedings next month during The Sun defamation case.